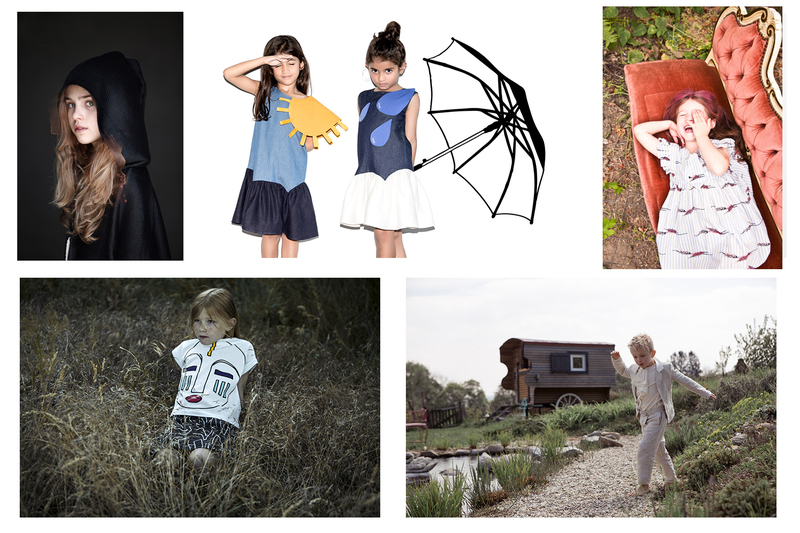 Diary / Fairs/Events/Shops / Boom Pitti Blooms The Trendy Brands! 538 collections expected, 322 of which from abroad, and over 5,600 buyers: these are the figures for Pitti Immagine Bimbo number 85. This upcoming edition celebrates the energy of new creative ideas, that blossom like flowers! 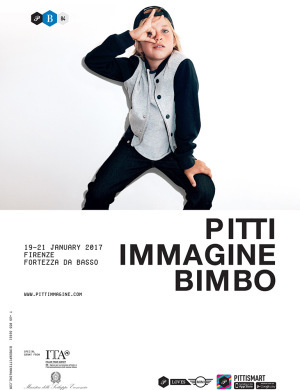 Scheduled to be held from 22 to 24 June 2017 at the Fortezza da Basso in Florence, Pitti Bimbo is the most important international fair dedicated to children’s fashion and lifestyles, an extraordinary platform for trends, business and communication. Don’t miss to pay a visit at the Apartment, KidzFIZZ, the Fancy Room and The Nest. 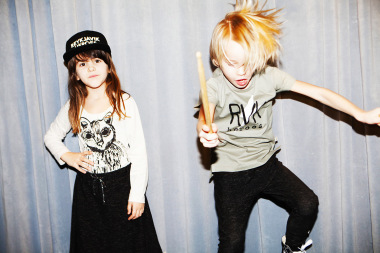 The Apartment will lead you through a special journey into children’s luxury collections. Password? Sartorial care and precious details! You will discover a unique section that contains a sophisticated selection of international clothing and accessory brands, such as Amelie et Sophie, Caramel, Little Creative Factory, miss L. Ray, Péro, Raspberry Plum, Tambere, The Small Gatsby… each aimed at buyers from the most exclusive boutiques. Once again KidzFIZZ will be the area that brings together the most creative collections by brands that experiment with shapes and materials: a proposal dedicated to a more evolved international public. 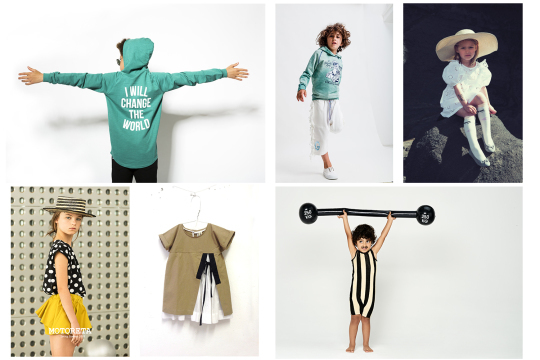 KidzFIZZ focuses on research, creative exploration, the contaminations between fashion and design and the central role played by accessories. 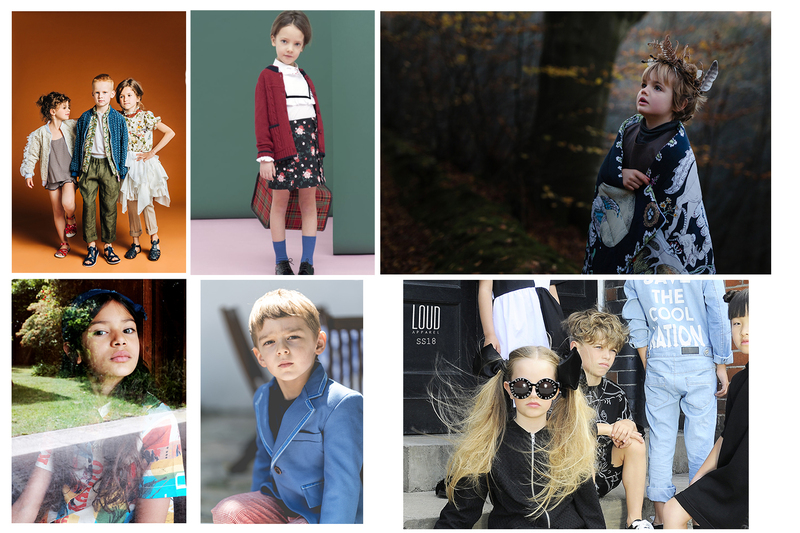 You will discover here the new collections by Amelia Milano, Anja Schwerbrock Treehouse, Beau Loves, Cataleya, Cavalier, Carbon Soldier, Iglo + Indi, Lea & Jojo, Lea & Jojo, Little Remix, Love Made Love, Morley, Motoreta, Mr.Uky, Paade Mode, Popupshop, Stella Cove, Tago, Tinycottons, Vivetta, Yporqué and Wolf & Rita among others. Located on the Lower Level of the Main Pavilion, the FANCY ROOM section will be characterized by an island-space, both colorful and entertaining, which puts the spotlight on special products presented by the brands: accessories, furnishing elements, games, pocket technology, useful and useless, curious and irresistible objects, which have been lined up in order to make their debut in concept stores all over the world. Our suggestions here is Forivor. Same location for THE NEST, which presents an exclusive selection of small independent brands, collections recently launched on the market, but already making headway for their creativity and product innovation, selected in collaboration with the Berlin-based store and concept lab Little Pop Up: Where is Marlo will hit the limelight. 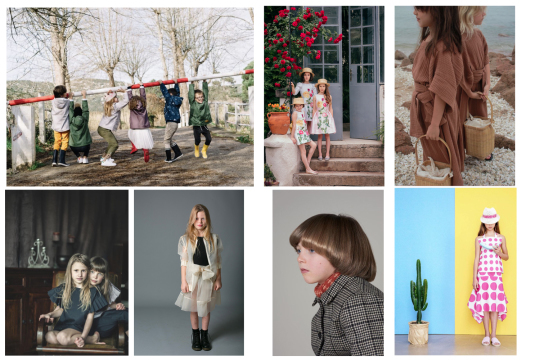 SuperStreet is the Pitti Bimbo section that gives a voice to the always varied denim universe and the street inclination of junior and teen clothing: CarlijnQ, Goganga, Loud Apparel are here. Sport Generation will be the planet that hosts the big names in sportswear and activewear, like Someday Soon. Are you curious and want to know about some news and highlights? Giuseppe Junior, the “mini” collection by Giuseppe Zanotti returns to Pitti, together with Stella Jean and Scotch and Soda. Tommy Hilfiger attends the fair for the very first time while Neil Barrett has chosen Pitti Bimbo to debut with its kids SS18 collection.